I have a caveat to this weeks topic. I hate the word unique, by saying something is unique it completely loses it's "unique" quality. It is no longer special, interesting, or different. Also, what is new and different to me today isn't going to be that way in a few years or even months. So for this week I am selecting books that changed the reading game for me, books that forced me to step out of my comfort zone and made me feel. It is those books that stay with you making them truly unique. These books were game changers, in a lot of ways they put children's books back on the map. Many of us grew up with this series. 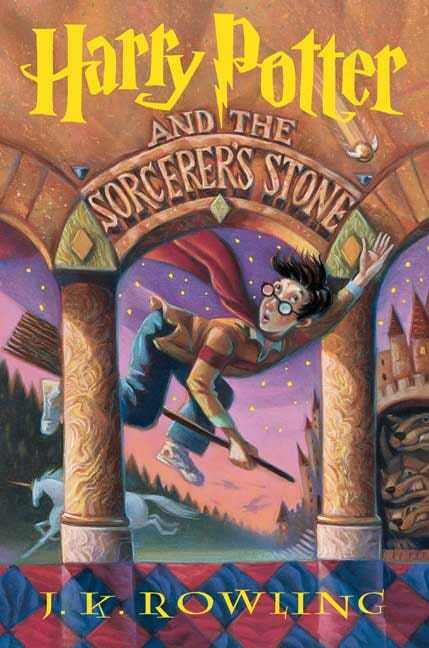 I got the first book for my 11th birthday, if we are talking about books that were game changers this entire series makes the list. Maggie Stiefvater excels at creating characters and places I love. I love Thisby, the island on which The Scorpio Races takes place. When I was reading I could smell the sea and taste the November Cakes. That is what makes this book so different and amazing. This is the Peter Pan story written from Tiger Lily's perspective. It is a much, much, deeper story though and it gave me all the feels. The book that started the dystopian trend. Although, arguably, this book is similar to the movie Battle Royale (which also featured teens killing other teens) it still started a pop culture phenomenon. Mockinjay is one of those books that rips your heart out and makes you feel like a better person as it does. Deep Wizardry, the second book in the series, changed me. 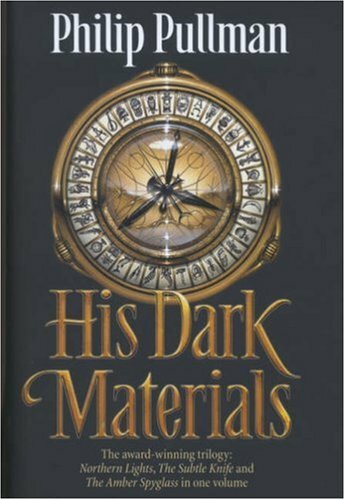 At age 12 I remember reading that book and having it completely blow me away. It actually began my love of the ocean. The amazing thing about this series is that it can be read as a child and as an adult and the two readings will be completely different. Actually, after writing this, I feel like I should really do a re-read to see how much I've changed and how that will effect my reading of the story. I read this back in November and adored it. I know it's relatively new but it already has a special place on my shelf and in my heart. I can't wait for the next book to be released. I devoured this series. I actually loved it so much I read all the books about Laura's daughter, mother, and grandmother. I read Laura's poetry and essays, she was my first favorite author. 9 Every damn Dr. Seuss book ever. To this day I still quote sections of One Fish, Two Fish, Red Fish, Blue Fish and other Dr. Seuss books. The books are amazing because not only are the rhymes completely perfect but the art is gorgeous, it is completely it's own style. 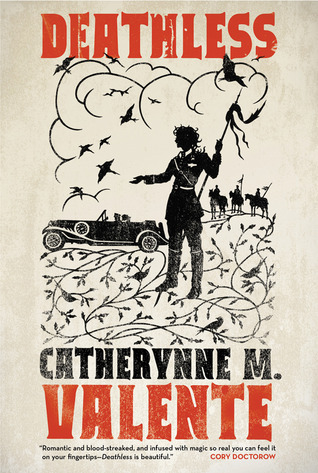 Deathless is a perfect blend of folklore, history, and fantasy. The prose is incredibly well written and I loved the story of Koschei. In one word perfection. Harry Potter made my list! I loved that book, it was amazing! 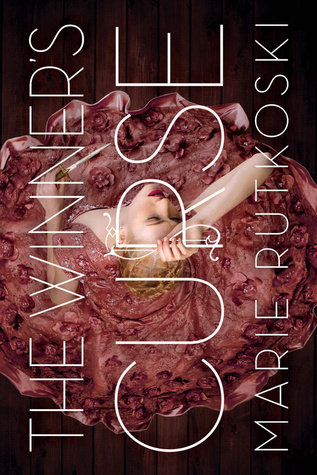 I'm reading The Hunger Games this month and I can't wait, it looks like a great read! 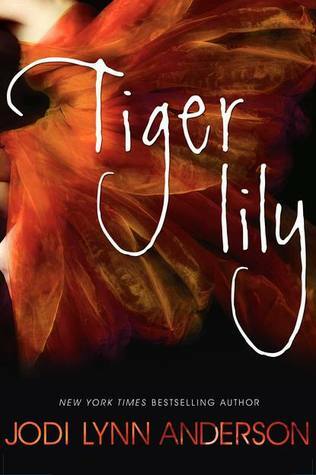 Tiger Lily sounds good, I am adding it to my TBR list! Yeah, The Hunger Games isn't unique at all. Plus, Battle Royal was a book before it was a movie. The Hunger Games is just a collection of ideas borrowed from other famous books--so, not unique at all. Just my opinion. Battle Royale isn't unique either. Stories about child sacrifice and people being forced to fight to the death have been around for thousands of years. Watch "Everything is a Remix". Back on the actual subject, I loved the Laura Ingalls books, too, despite being a guy. I devoured those and the Dr. Seuss books too back in grade school in the 70s. And despite being targeted at YAs, I have more than a few friends my age who have enjoyed being introduced to Suzanne Collins' work by their kids. I was going to add HP to my list! I just requested Tiger Lily from the library, I cannot wait to start it. I have heard so many awesome things about it. Same with Winner's Curse. I loved the Scorpio Races, the whole concept was so unique and truly captivating!